The Las Vegas Sports Monitor offers a Free NHL Sports Monitor Service providing NHL Hockey handicapper monitoring, covering the top NHL sports handicapper picks. Check with us for our expert Free NHL Sports Monitor picks. 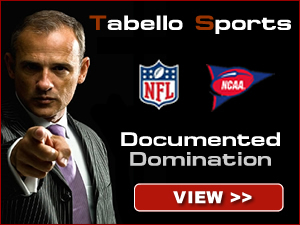 We care about giving you the best handicapper sports betting results, so you can have the best info to select from. Call today at the Las Vegas Sports Monitor.